when you checkout or tell us when you place your order. 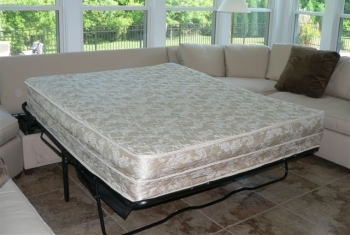 * Single size sleeper chair mattress available in standard mattress only. 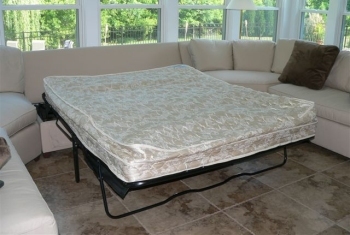 Air Dream ... A Sleeper Sofa So Comfortable, You'll Let Overnight Guests Have Your Bed! 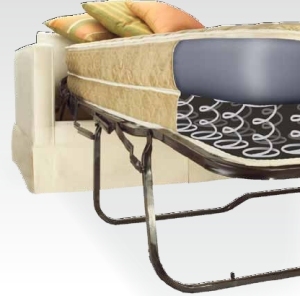 Air Dream’s core comfort element has been reinforced and improved to provide the maximum in luxurious sleeping and rugged durability. 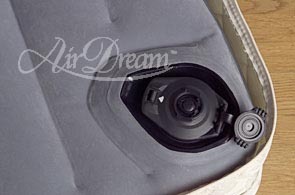 The engineered features that made Air Dream™ an overnight success are easy to see and feel. Perfect for motorhomes and RV's, too! Adjusting the sleep surface from firm to soft is now easier than ever before. A simple touch of a button located on the inflation valve makes individualized comfort easy to achieve. 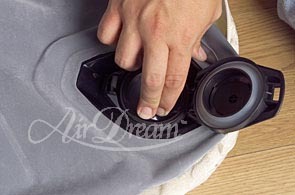 The valve also allows for simple deflation of the mattress by lifting up on a release tab.